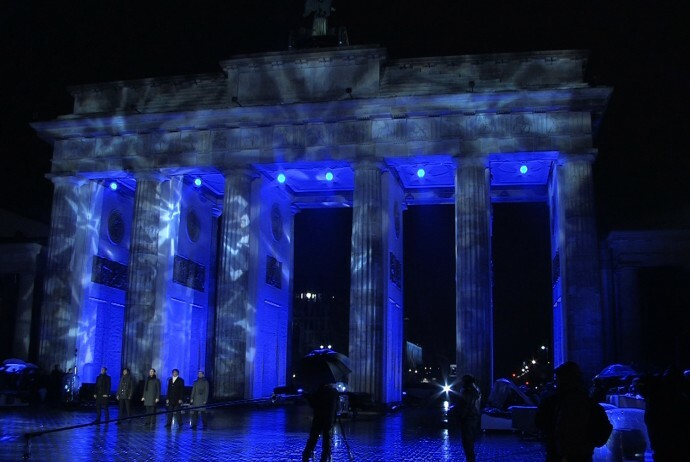 From “Beyond the Wall.” German classical quintet Adoro performs at the Brandenburg Gate in Berlin on Nov. 9, 2009, during the celebrations for the 20th anniversary of the fall of the Berlin Wall. From “Beyond the Wall.” World leaders gather at the Brandenburg Gate in Berlin on Nov. 9, 2009, to celebrate the 20th anniversary of the fall of the Berlin Wall. 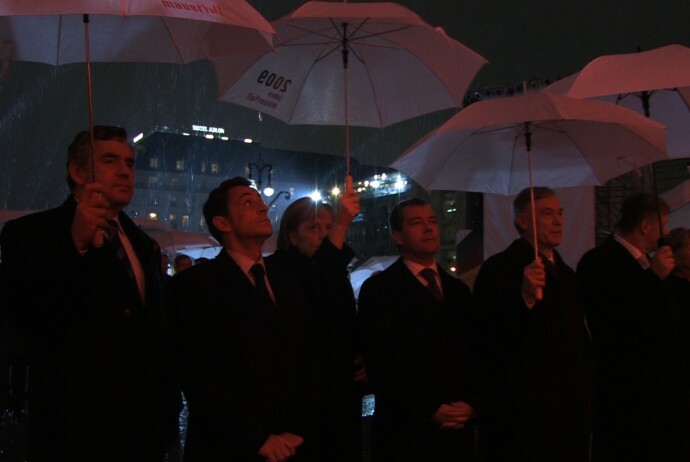 From left to right: British Prime Minister Gordon Brown, French President Nicolas Sarkozy, German Chancellor Angela Merkel, Russian President Dmitry Medvedev, German President Horst Koehler, Berlin Mayor Klaus Wowereit and U.S. Secretary of State Hillary Clinton. 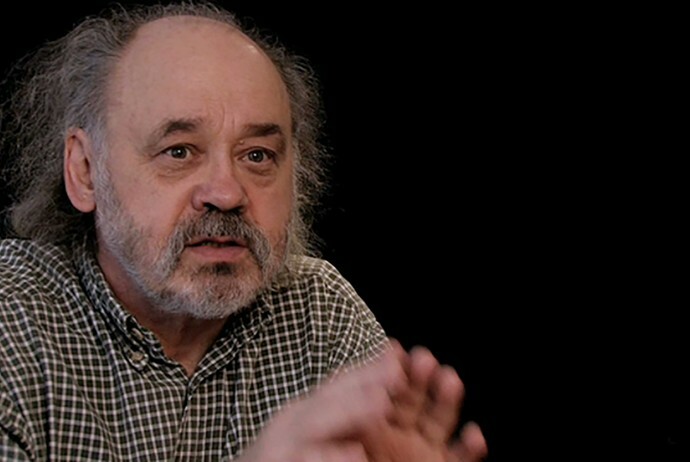 From “Beyond the Wall.” John is a Czech dissident who was imprisoned and tortured under the Communist regime. 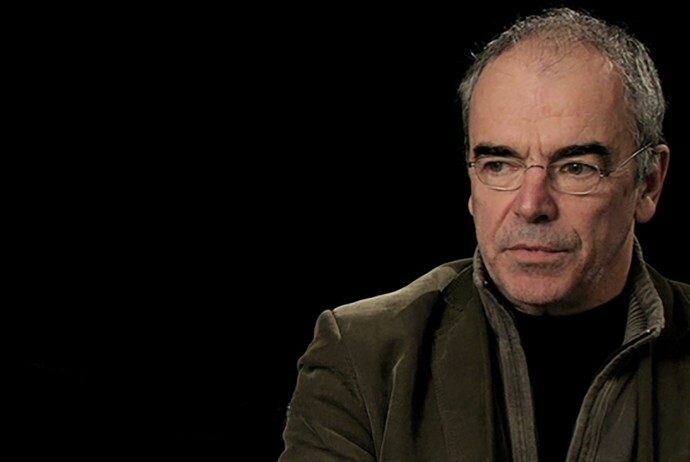 He now is president of Šalamoun, a group dedicated to human rights and justice in the Czech Republic. 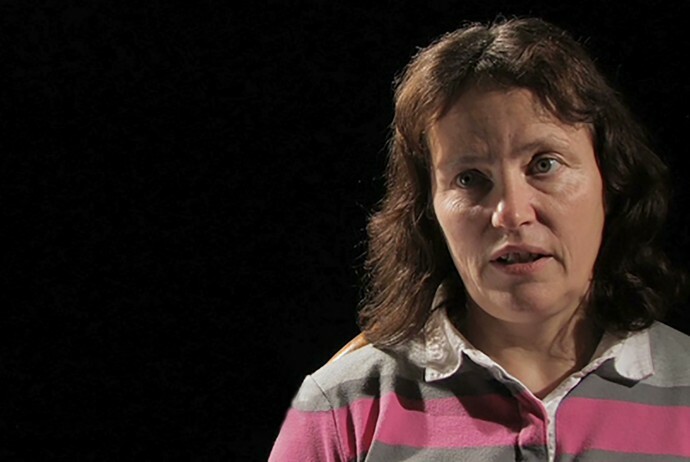 From “Beyond the Wall.” Martina was a teacher in the East German university town of Jena. She has happy memories of growing up under Communism, and was disillusioned by the way many East Germans were left behind after reunification. 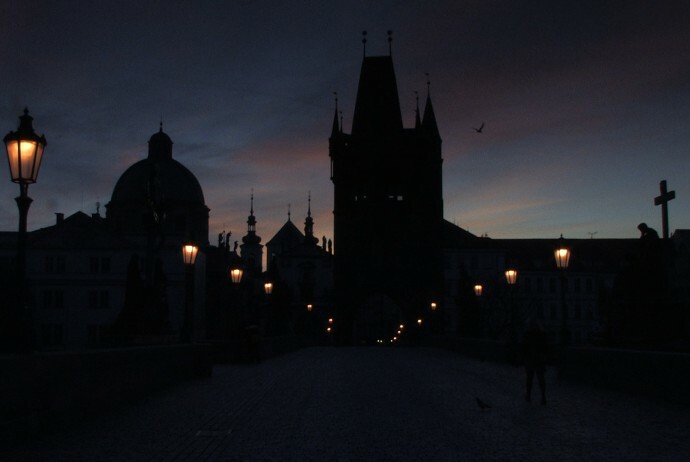 From “Beyond the Wall.” A woman walks at dawn across the Charles Bridge in the Czech capital of Prague.